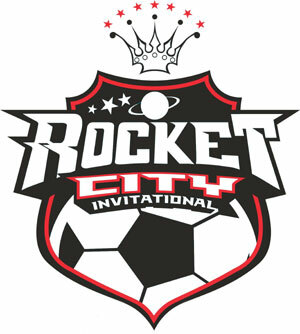 The Rocket City Invitational has reached it’s 5th year. This year, hopes to be bigger and better than ever!. Divisions should be available,regardless of your teams skill-set. 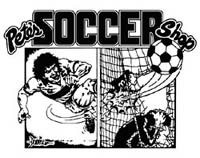 Golden Boot winner in each division gets a cash prize! Tournament T-shirts, koozies, and other goodies! Early Registration Closed, but you still have time to register! 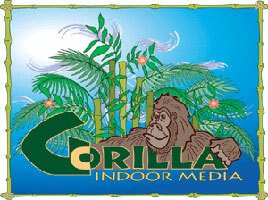 Open Most competitive division, features a fast paced and controlled game. We’ve had a different winner each year! Recreation For those who have to go to work on Monday and are just looking for a fun tournament. This is for you! Women Back for the second year, this bracket is for Females only. 1 Pings/Trackbacks for "2011 Rocket City Invitational"